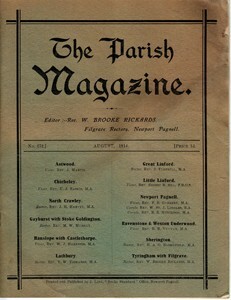 Editions of Parish Magazines covering parishes in the Newport Pagnell, Buckinghamshire Deanery. 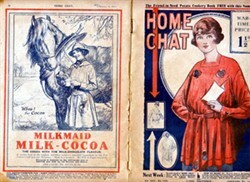 A collection of 10 documents relating to cooking and shopping, dating from 1912 to the 1960s. 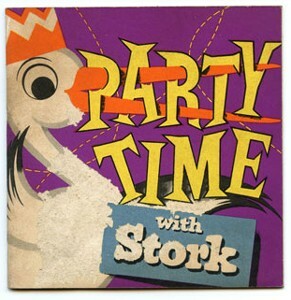 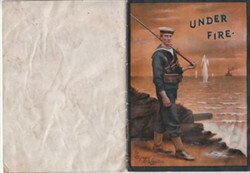 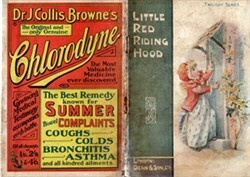 A collection of miscellaneous memorabilia dating from 1913 to the 1960s.